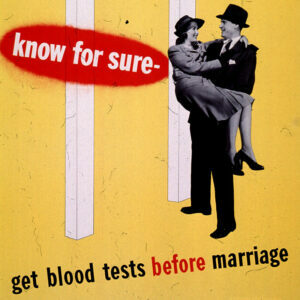 In the late 1930s, states began to pass laws requiring men and women applying for marriage licenses to demonstrate proof of a blood test showing that they did not harbor communicable syphilis. 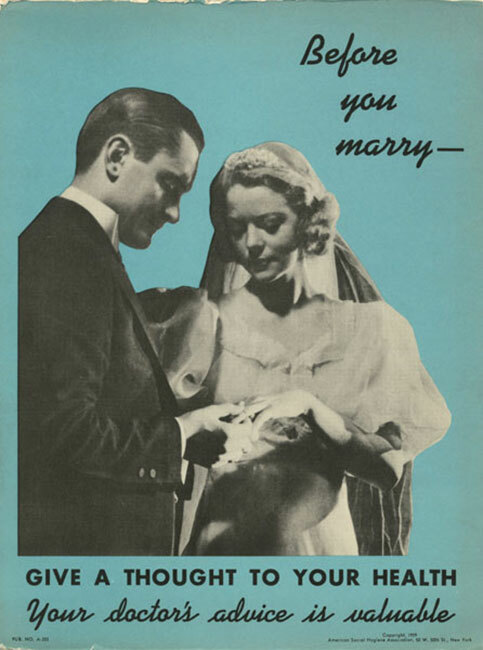 Advocates of the laws argued that marriage could be a “public health checkpoint” to identify new cases of syphilis as part of a broader effort to approach the disease as a public health problem, rather than a moral one. Although the laws appeared to have broad popular support, in reality they were a failed public health intervention. Couples rushed to the altar before laws went into effect and border-hopped to marry in states without blood test laws. The blood tests used to detect syphilis were difficult to interpret and physicians could not agree on a standard definition of communicable disease. 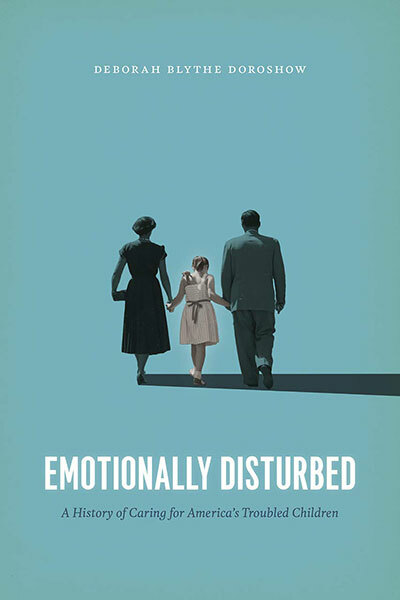 But for over thirty years, premarital examination laws represented a tangible government presence in the private lives of most Americans.